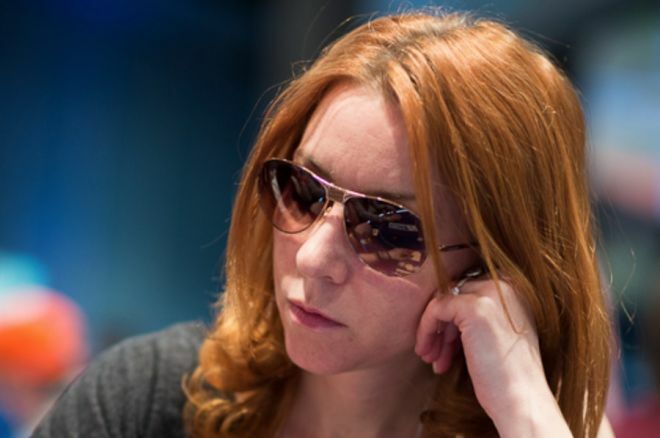 In Pineapple OFC, sometimes a reckless opponent makes it better for you to play it safe, as Isabelle Mercier shows. 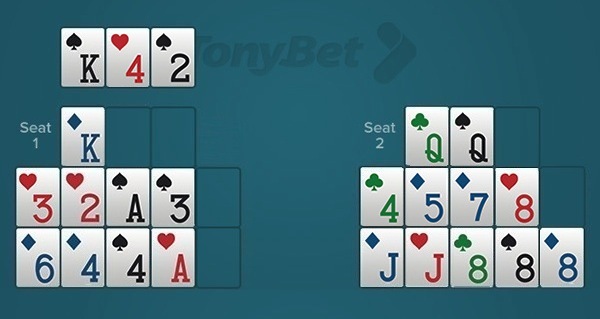 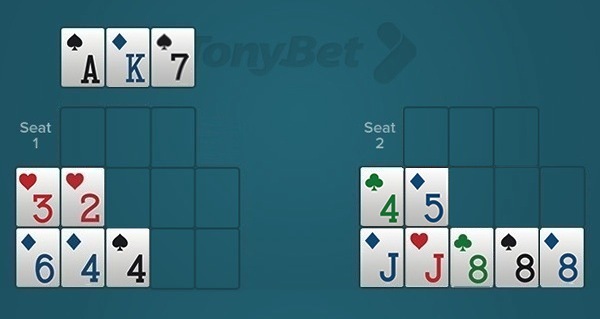 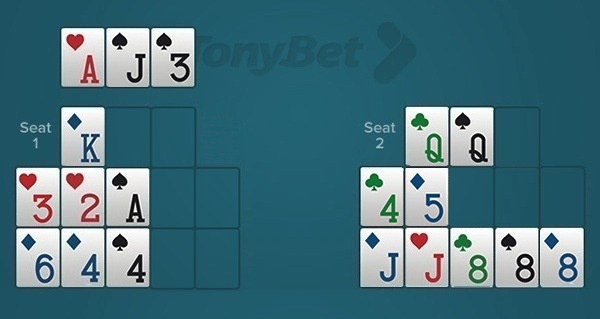 In a new “OFC No Mercy Little Guide” entry, TonyBet Poker's Isabelle Mercier talks through a hand of Pineapple OFC. 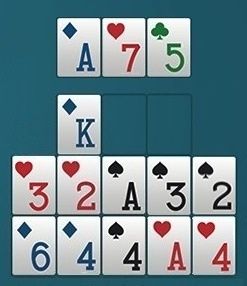 6-Max “Texas Hold’em Fold Up”: Poker Game or Slot Machine?